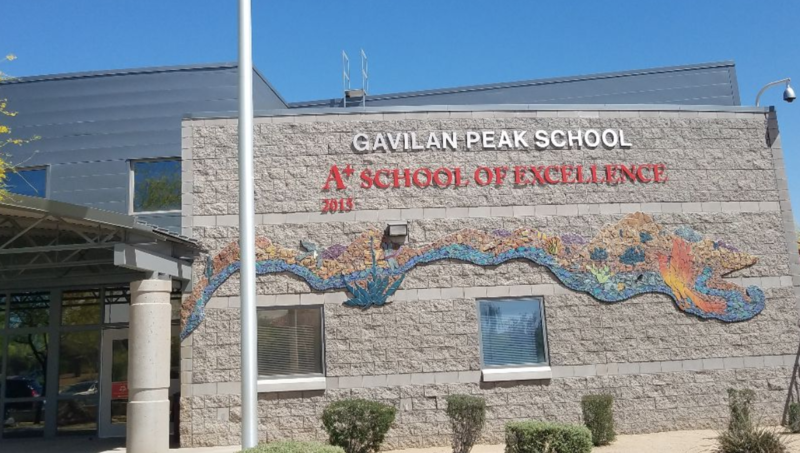 My name is Chad Segersten and I am the proud principal of Gavilan Peak. This is the official first Issue of Reaching High at the Peak, a new component of our revamped communication plan. 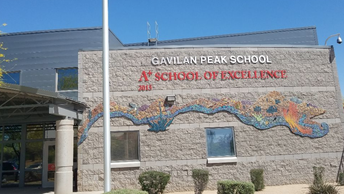 Communication will happen 4 distinct ways from Gavilan Peak to meet the various needs of our families and community. 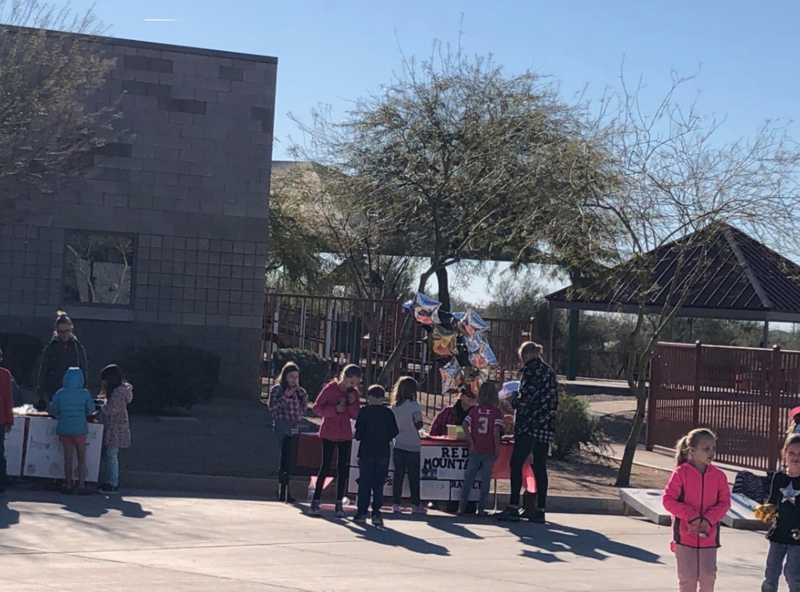 The first way being ongoing communication directly from classroom teachers via email or their web pages. The second way will be Quarterly full color magazines, this year we have already sent out two. The third way we will be communicating is this newsletter which will come out monthly. The fourth and final component of the communication plan is a bi-weekly email or phone blast, with in time information. 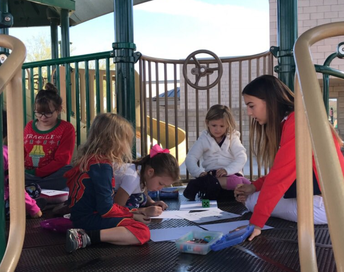 Our older students are trained to work with younger students to help develop their Emotional Quotient! 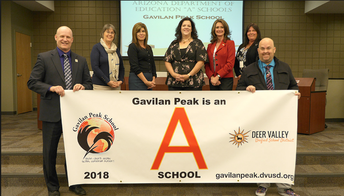 Not only is Gavilan Peak A rated by the state of Arizona we were selected as an A+ school of excellence. Each year our 4th grade students put on an event all about Arizona with the goal to raise money for their grade to travel to Tucson for a field trip to learn even more about Arizona. 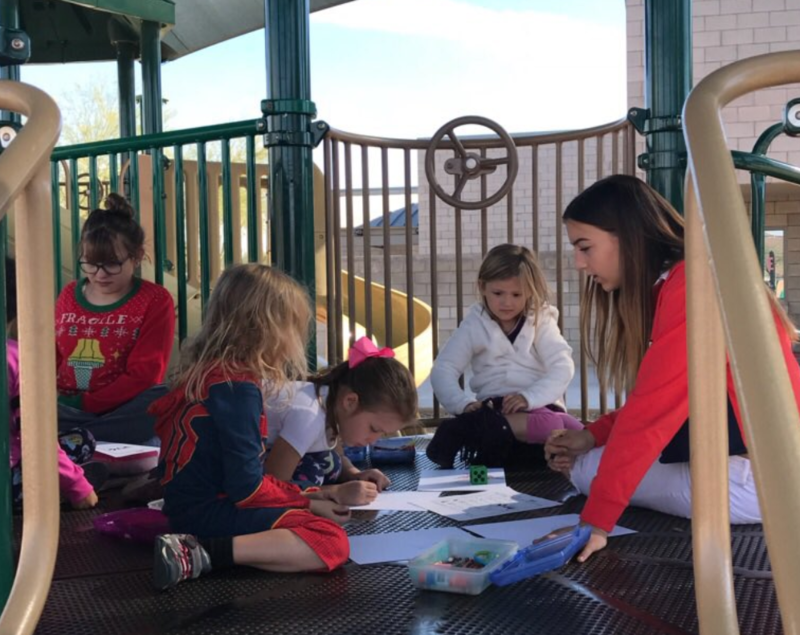 This is an opportunity to learn something new and ask any questions you may have.